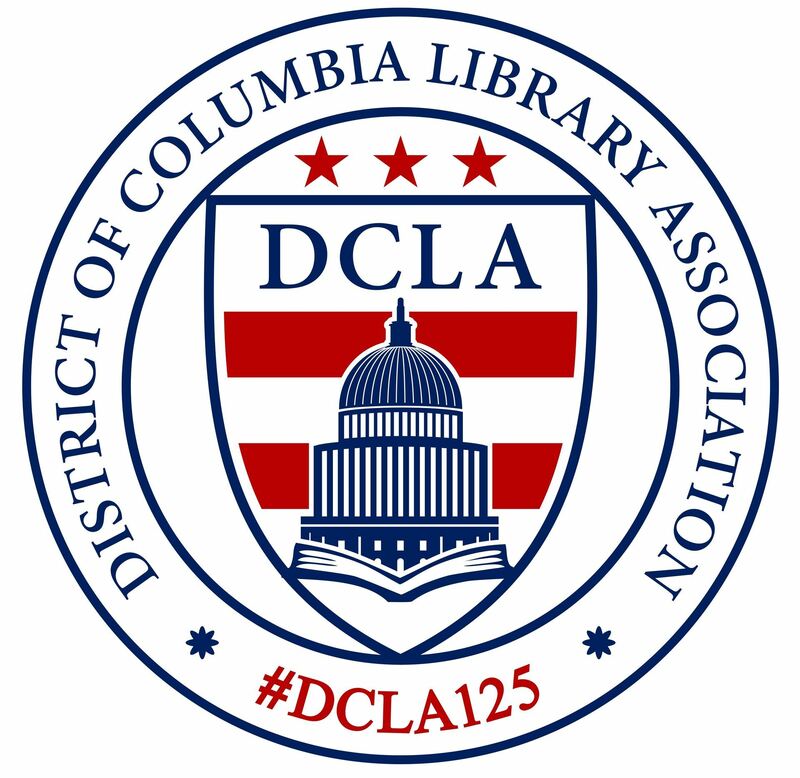 DCLA is the 2015 recipient of the Ann Heidbreder Eastman Grant from the DC Chapter of the Women’s National Book Association. This is a one-time $500 grant to “support librarian professional development or training offered by an official library association.” Each year, a chapter of the Women’s National Book Association is chosen to present the Eastman Grant to a local library association of their choosing. DCLA is very grateful to be selected by the DC chapter of the WNBA for this honor. Ann Heidbreder Eastman, a past president of the Women’s National Book Association, served on ALA Council and was President of LLAMA (Library Leadership and Management Association of ALA) 1987-88. This $500 grant will be awarded to one DCLA Member to attend a library conference of their choosing in 2016. The DCLA Member must already possess a MLS/MIS degree, and have not attended the selected conference previously. Conference choice is restricted to those sponsored by ALA or its divisions (e.g. PLA, ACRL or AASL). Preference will be given to applicants who will not be receiving full conference funding from their employers. The Eastman Grant awardee will be required to submit proof of conference registration. If the winner cannot attend an ALA conference in 2016, the grant shall be returned to DCLA for redistribution. Applications may be submitted to dcla.sfac@gmail.com or mailed (no signature required) to Jennifer Manning, 616 E Street NW, Unit 852, Washington, D.C. 20004. Please contact Jennifer Manning (Chair, DCLA Student Financial Assistance Committee) at 202-707-7565 or jmanning@crs.loc.gov with any questions about the Eastman Grant.